1) painted and decorated my nails with nail varnish and nail art pen from Topshop, and realised I don’t have the steadiest hand and am not the most patient person when it comes to waiting for nail varnish to dry! 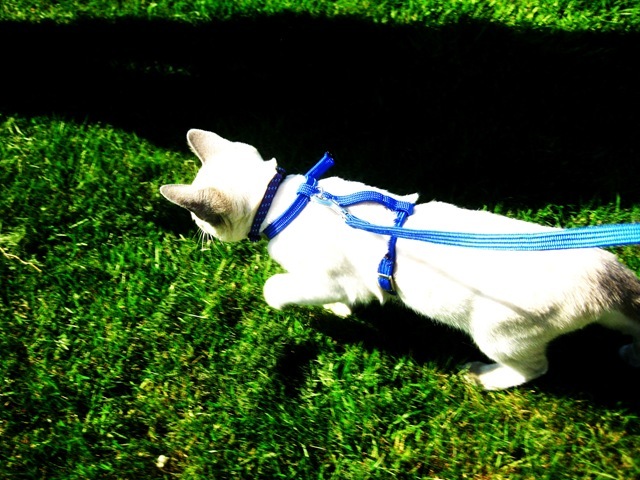 2) Enjoyed the sun in the garden and walked one of the kittens on a lead! 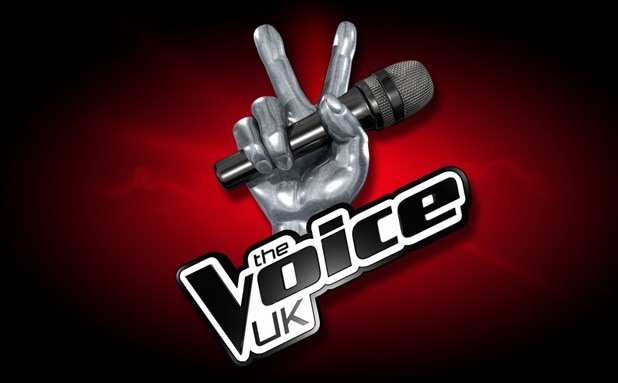 5) Watched The Voice UK. There are some great singers, especially Ruth and Jaz. I hope my next few Sundays are a bit more interesting. Wait for the next instalment! 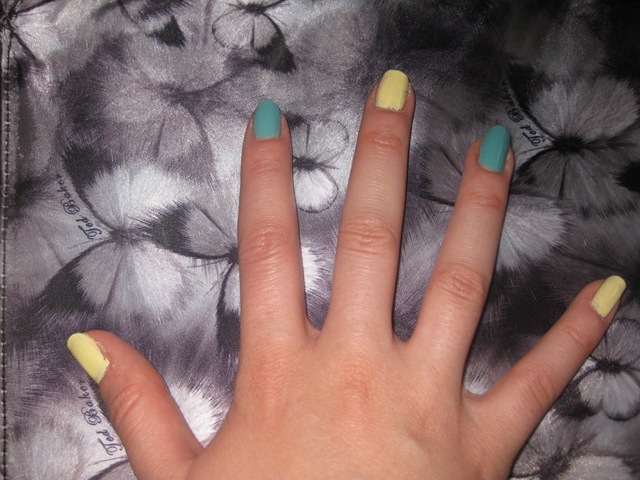 Today I purchased two lovely Max Factor Max Effect Mini Nail Polishes- Mellow Yellow and Cool Jade. I thought they were great colours for the summer and for a quirky and fun look I decided to use both of them. 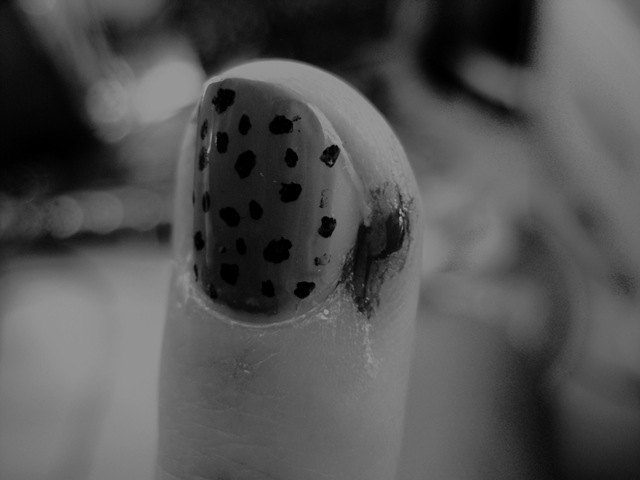 I used 2 coats which gave good coverage, I then followed this with No7 ‘Stay Perfect’ clear nail varnish as a topcoat. Also it’s 3 for 2 across loads of make up products in Boots at the moment- my third item was Rimmel Scandaleyes Mascara. I’ll do a post on it when I’ve tried it out.